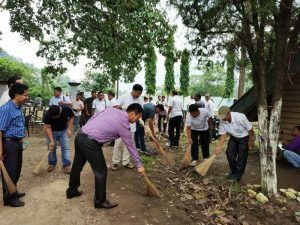 Changlang, October 2, 2018: ‘Swachhta Hi Sewa’ campaign was celebrated in Changlang district in between 15 September to 02 October 2018. Celebrations of National Cleanliness Day on 02 October 2018 as beginning of 150 years of celebrating the Mahatma marked the culmination of the ‘Swachhta Hi Sewa’ event. On this occasion various programs were held all over the district. 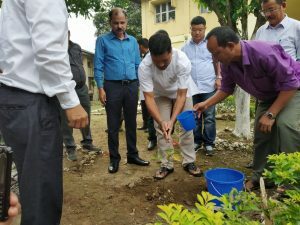 In the district headquarter a cleanliness drive was held and later plantation drive was held in presence of DC Changlang R.K Sharma and local MLA Tesam Pongte. Gram Sabhas for Gram Panchayat development plan (people’s plan) was also conducted in all Gram Panchayats to realise ‘Sabki Yojana Sabka Vikash’. 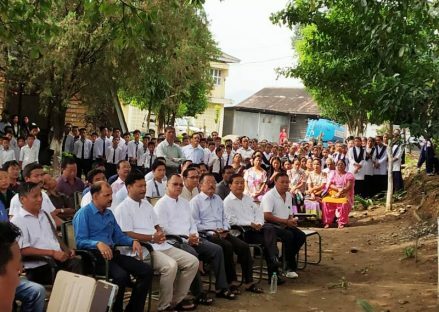 Similar programmes were held in all other parts of the district.